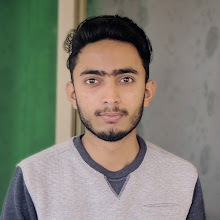 If you are searching for the notes of Biology 11th class then you are at right page because here we have shared the 1st Year Biology Notes All Chapters - 11th Class Bio Notes. 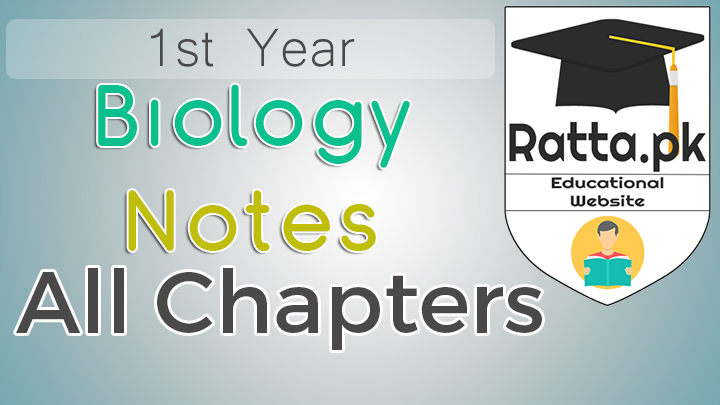 The notes of every chapter of bio are available for download pdf or you can also see and read the notes online from ratta.pk using the below link of every chapter. good efforts dear keep it up.